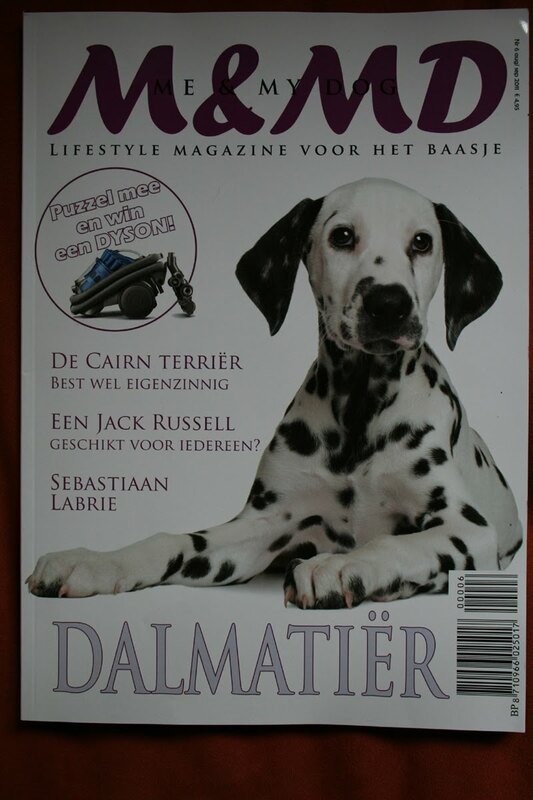 Last month an article written on Progressive Reinforcement Training by Esther Teunissen was published in Me & My Dog. I am very pleased to see interest in Progressive Reinforcement growing! 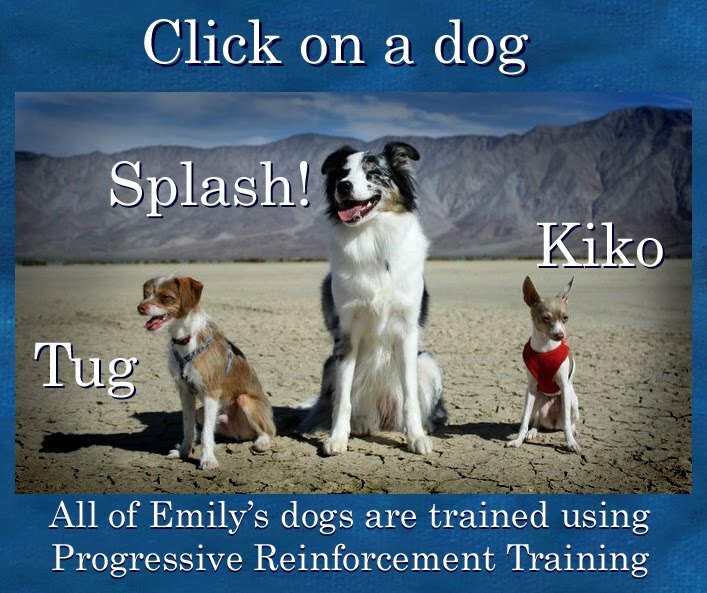 Yes, progressive reinforcement has become much more popular over the years. There is a great +R trainer in my hometown too.